Field Of Yellow Dandelions In The Green Forest At Sunset. Spherical 360vr Degree Panorama. Фотография, картинки, изображения и сток-фотография без роялти. Image 105199047. 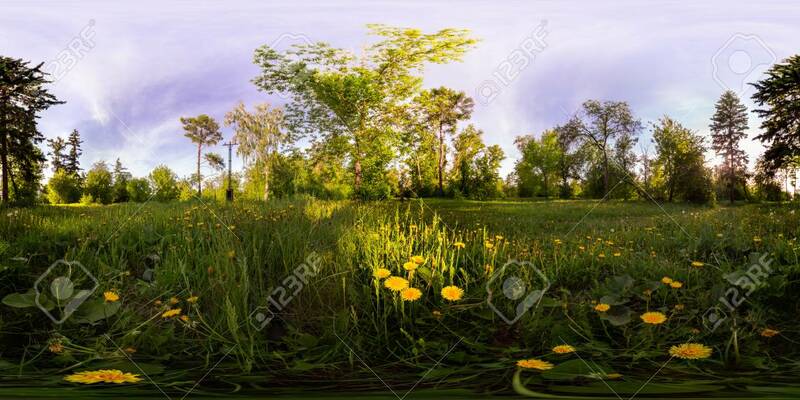 Фото со стока - Field of yellow dandelions in the green forest at sunset. Spherical 360vr degree panorama. Field of yellow dandelions in the green forest at sunset. Spherical 360vr degree panorama.